CHRYSLER 2.2L 1981-85 SEE: 190-110 (NDENSO VERSION) PIC SALES # 190-110. 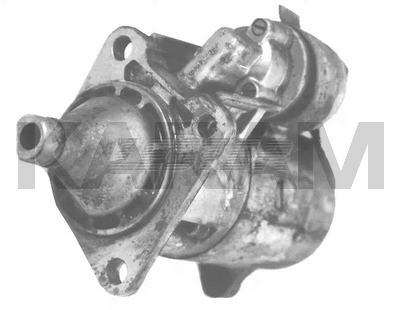 Bosch (120-138) or NDenso (190-110) Direct Drive Starter for Chrysler Domestic Cars. No Threaded Mounting Ears. Later Models With Threaded Mounting Ears is the 16974. Bosch and NDenso Interchange, so They Get One Lester Number.